Please note that this is the same rebate that was available back in November, so if you submitted already you can’t do it again, as the limit is one per household. This rebate also takes a little while to come in. Several of you who submitted back in November are just getting your checks back. Thanks, Mojo Savings and Mavenofsavin! 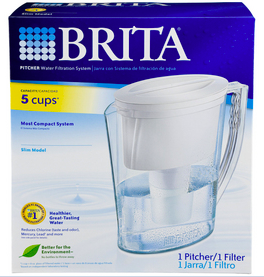 We didn’t get the Brita coupon today in our SS…anyone want to share one?